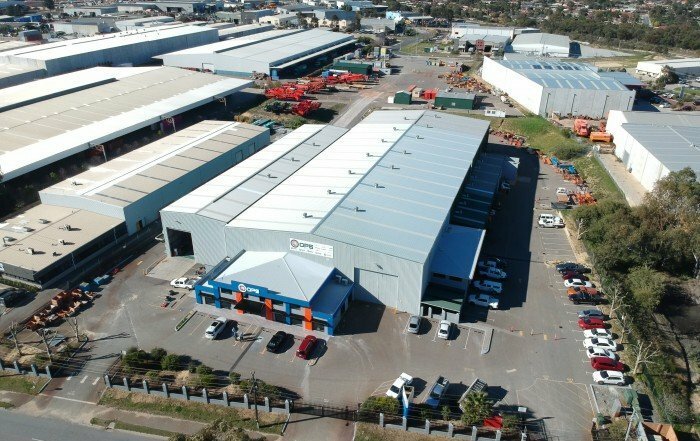 Terry Dengate has been appointed Manager Conveyor Services and Spare Parts. 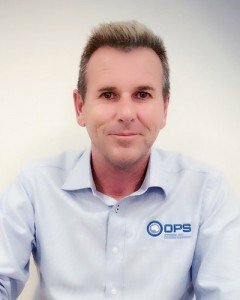 Terry has extensive knowledge in conveying services and equipment working in Management and Sales roles across Australia and throughout South East Asia. He also has a trade background in fitting and machining.